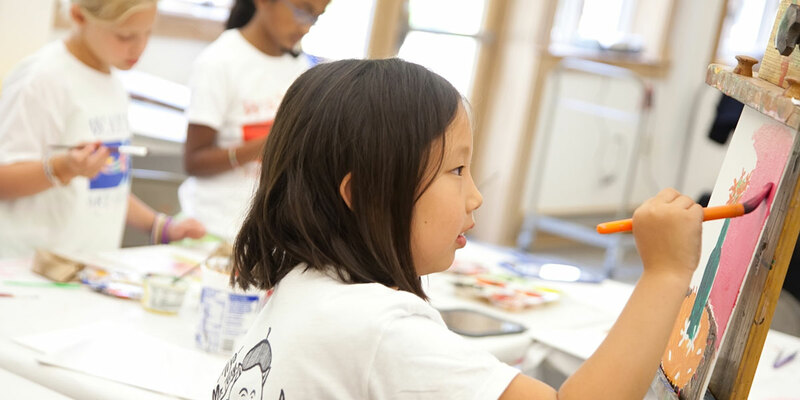 The Wayne Art Center houses four painting studios, two ceramics studios, a jewelry studio, five music studios and two dedicated children’s studios. All of the studios feature large windows to let in natural light and the modern facilities necessary to perfect one’s craft. 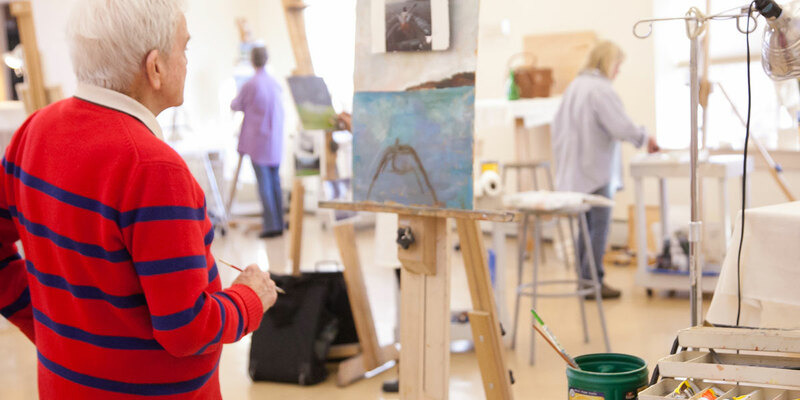 The Wayne Art Center provides four spacious and airy painting and drawing studios specifically for our adult students. Most recently remodeled in 2014, these rooms are the primary learning spaces for students when they’re not outside painting en plein air. The 2007 facility expansion created two new ceramics studios and a dedicated jewelry making studio in what was the basement of the Masonic Hall. With 24 wheels, handbuilding stations and gas and electric kilns, the ceramics department is a self-contained hub of productivity. 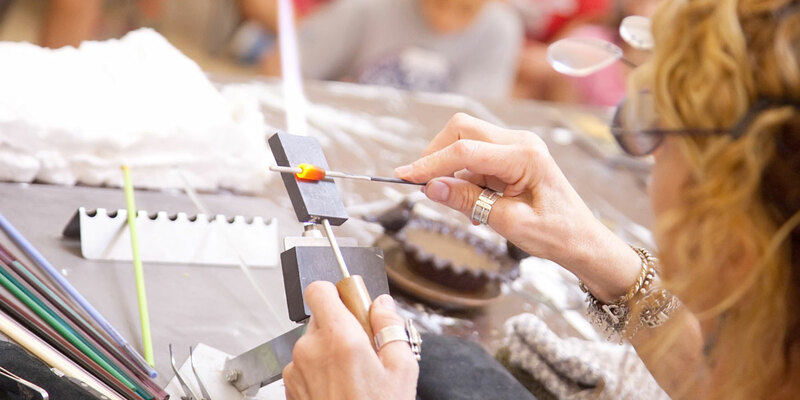 The jewelry studio has all of the equipment to work with precious metals as well as torches for glass flameworking. The two studios dedicated to our youngest students are bright, with colorful, Mondrian-style patterns on the floors. Floor-to-ceiling cabinets store all of the materials students need to make fun, colorful and creative projects. Music students practice every night in our five music studios, each furnished with an upright piano.